Editor's note: During the year 2010, some stars were defaced, some defamed; and some made comebacks. 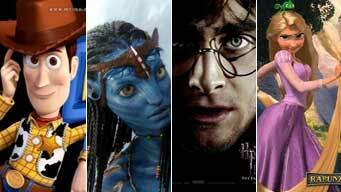 See the Top 10 entertainment events of 2010. (L to R): Choi Seunghyun, Chinese singer Wang Bei, Park Jung Ah and BoA. 2. 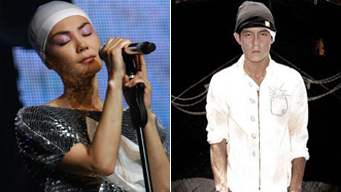 Pop Queen Faye Wong is back! Faye Wong and Edison Chen. 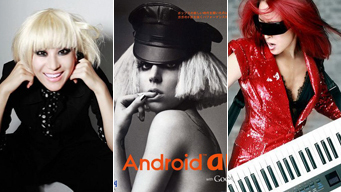 (L to R): Shang Wenjie, Lady Gaga and Sun Yue.